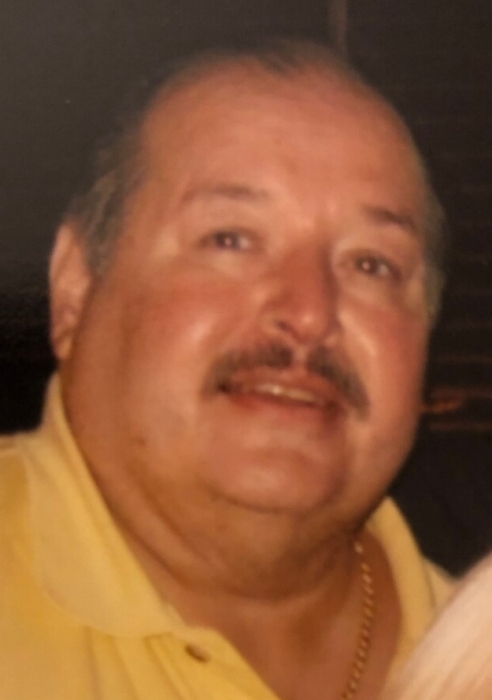 Obituary for James M. "Jimmy" Kasiulin | Frank F. DeBor Funeral Home, Inc.
Of Brookline, unexpectedly, on Wednesday, November 28, 2018. Son of the late Alexander and Clara (DeBasi); beloved father of Tracy (Tyler) Tronzo, Jason J. Garrity, Damara Jameson and Kendra Kasiulin. Brother of Mary Ann "Mame" Pasteryk and Judy Sacco; grandfather of Tiffany, Bella, Danica and Demi. Also survived by many loving nieces and nephews. Family and friends will be received at the Frank F. DeBor Funeral Home on Friday, December 7, from 2 to 4 p.m. and 6 to 8 p.m.